In A.D. 49, Paul traveled to Thessalonica, a major city in northern Greece, to preach the Gospel. A small group of manual laborers responded positively to his message, resulting in the formation of a church. After spending less than three months with his converts, Paul left the city for southern Greece, ending up in Corinth, from where he wrote two letters to the Thessalonians four months or so after he had left them. These epistles are particularly valuable because they reveal the concerns of Christians new to the faith and Paul’s pastoral care as he guides them. 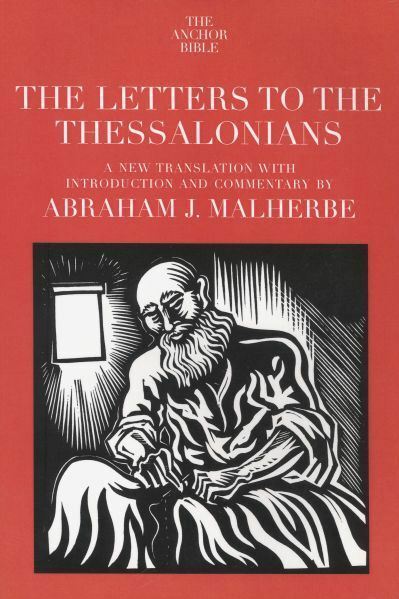 Abraham J. Malherbe is Buckingham Professor Emeritus of New Testament Criticism and Interpretation at Yale University. His many scholarly publications, like this present volume, are concerned with the literary and social dimensions of ancient literature and with Greco-Roman philosophy. He lives in Hamden, Connecticut.